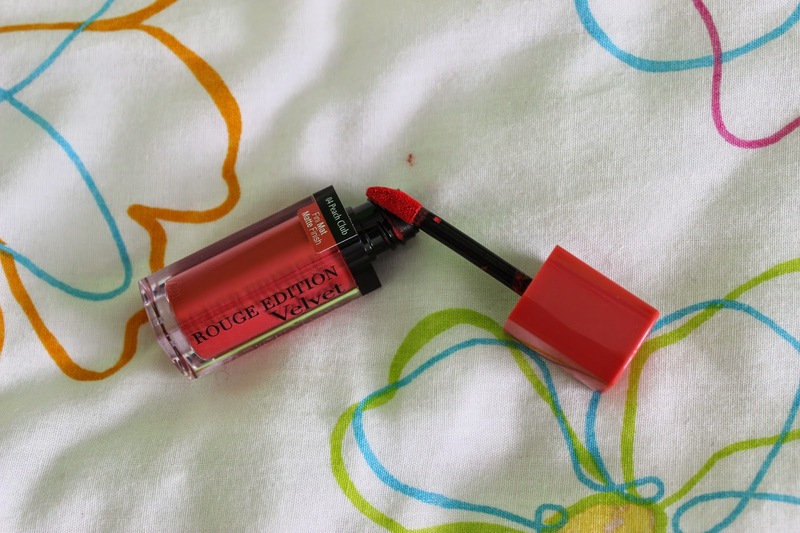 alice loves: Bourjois rouge edition lipstick peach club!!! 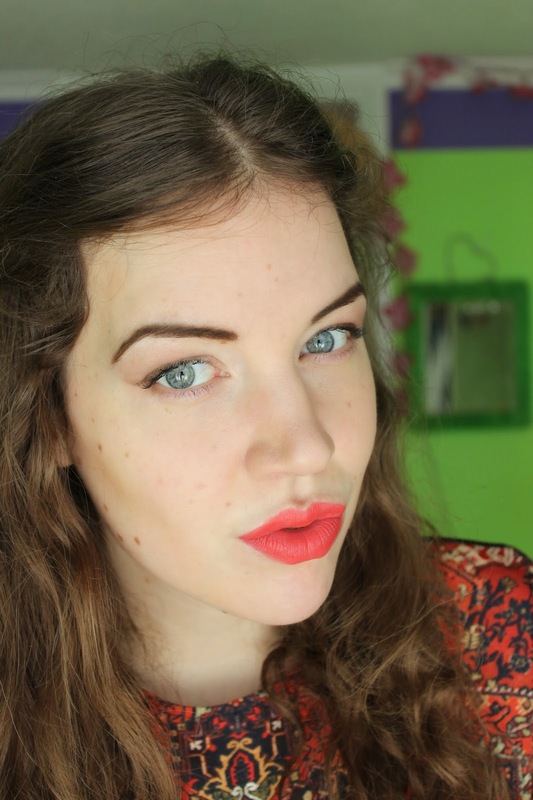 Bourjois rouge edition lipstick peach club!!! 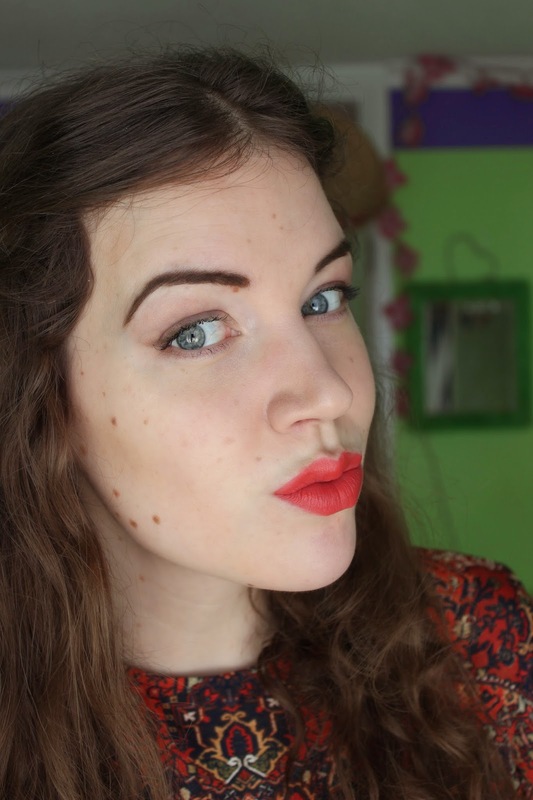 and... another Bourjois lipstick and... another quite bright peachy lipstick, yay. the feel of this Bourjois lipstick on my lips is so velvety and yep I like this colour of lipstick it's so easy to wear!!! chocolate chip muffins that are quite healthy!! !